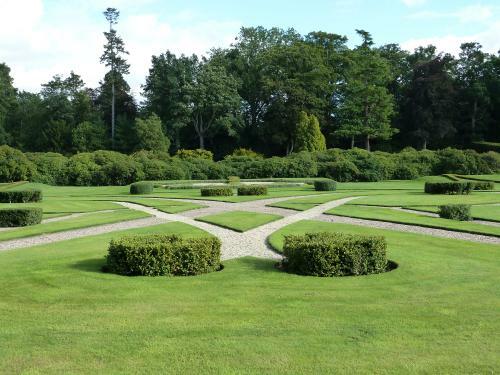 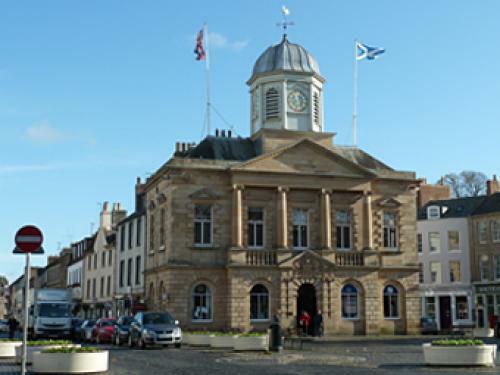 Kelso is a charming market town in Roxburghshire in the Scottish Borders. 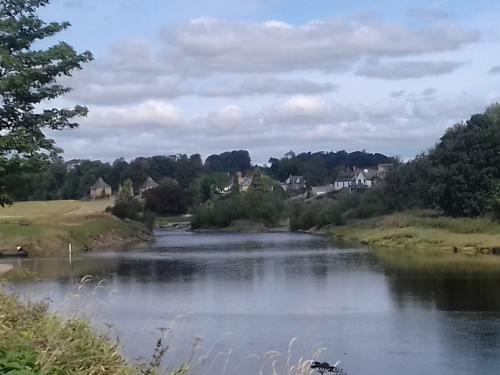 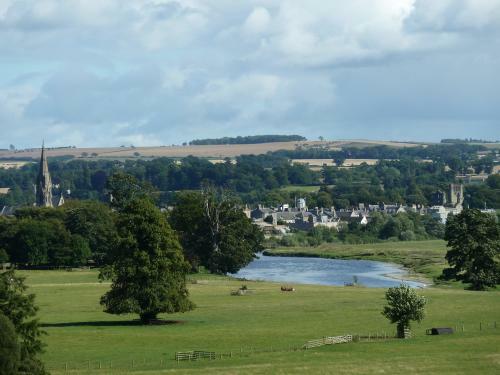 It lies where the River Tweed and the River Teviot meet. 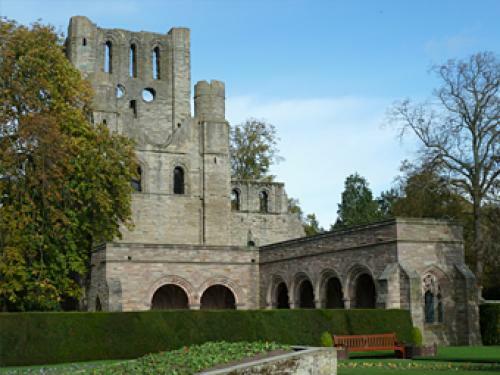 The Town first came into existence in 1128 with the creation of Kelso Abbey. 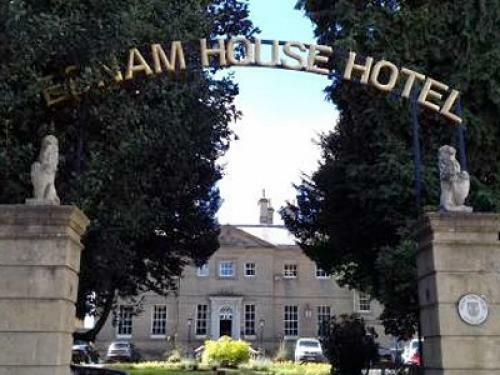 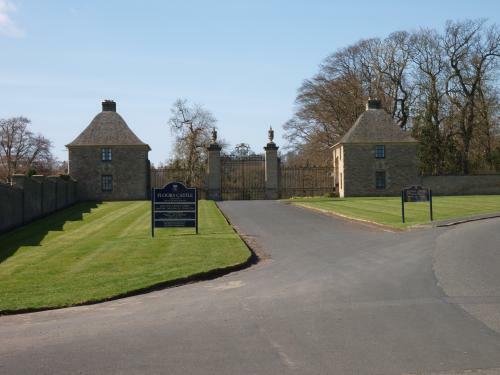 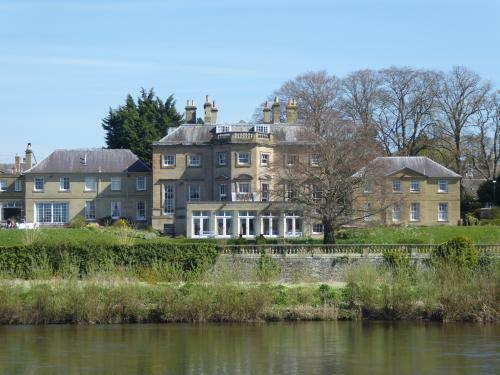 With its cobbled streets and square and the town hall tourists are drawn to the magnificent ruined Abbey, Ednam House Hotel, the Cross Keys in the Square are fine buildings. 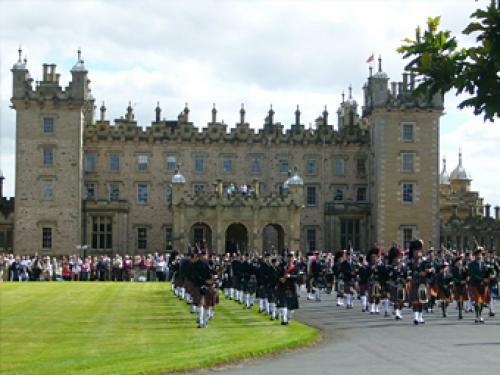 Floors Castle designed and completed in 1726 by William Adam with its magnificent gates lie to the north of the town. 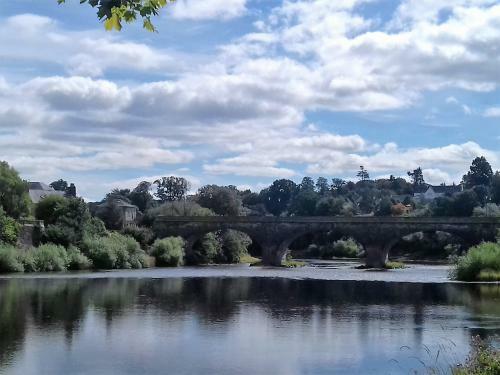 Kelso Bridge by John Rennie spans the Tweed. 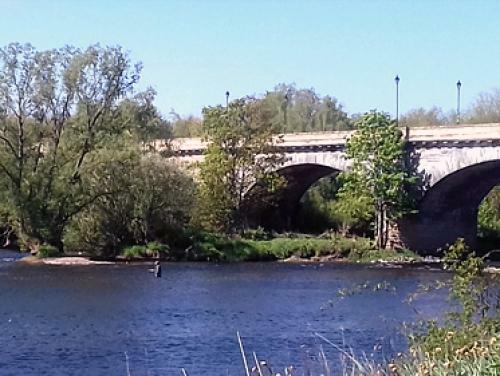 John Rennie later built London Bridge. 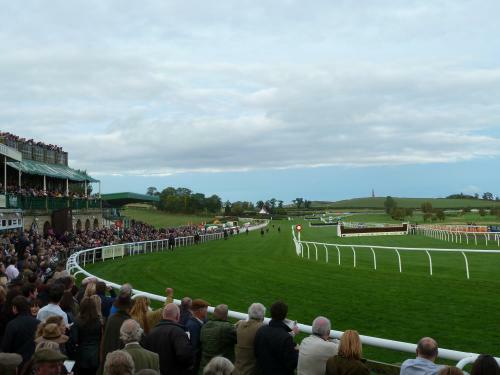 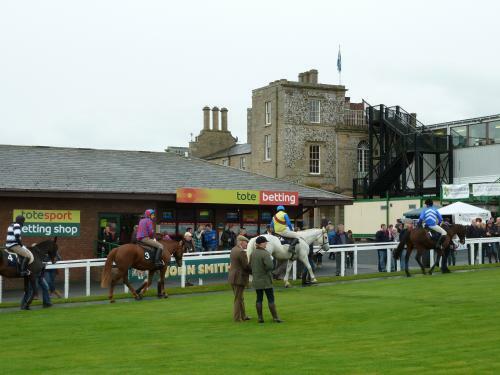 Kelso Race Course opened in 1822 is described as 'one of Britain's friendliest Racecourses'. 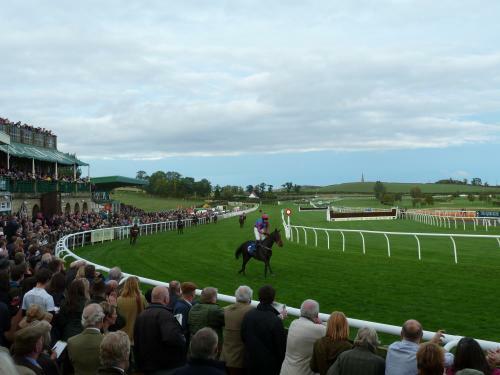 Voted the best small Course in Scotland and the north of England in 2007, 2014 and 2017 it stages National Hunt racing from September through to May. 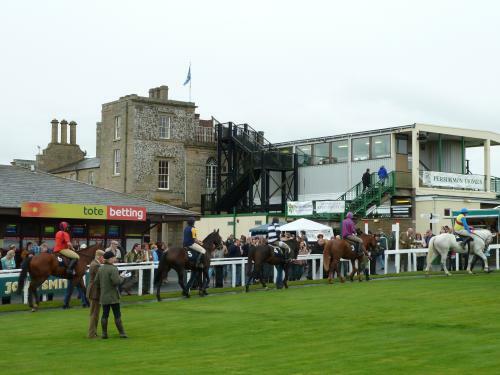 Tel:01573 221 221. www.kelso-races.co.uk.